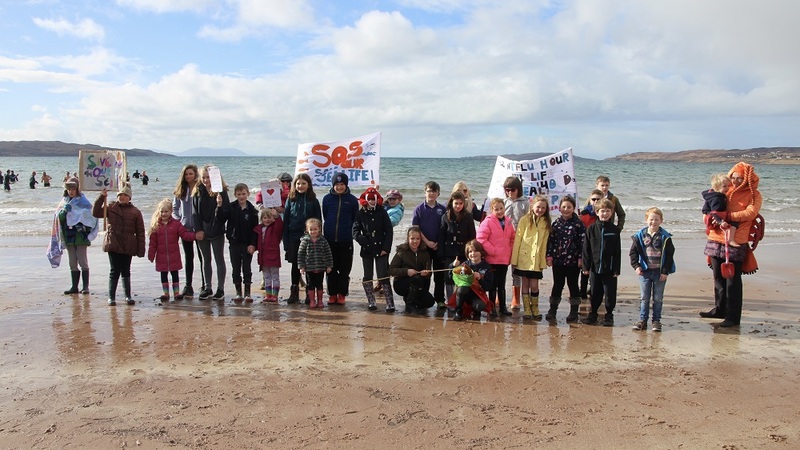 The community of Gairloch community took to the beaches last week to demonstrate against Scottish Water’s plans to downgrade the current water treatment works to a system that will produce a dirtier discharge into the pristine waters of Loch Gairloch. 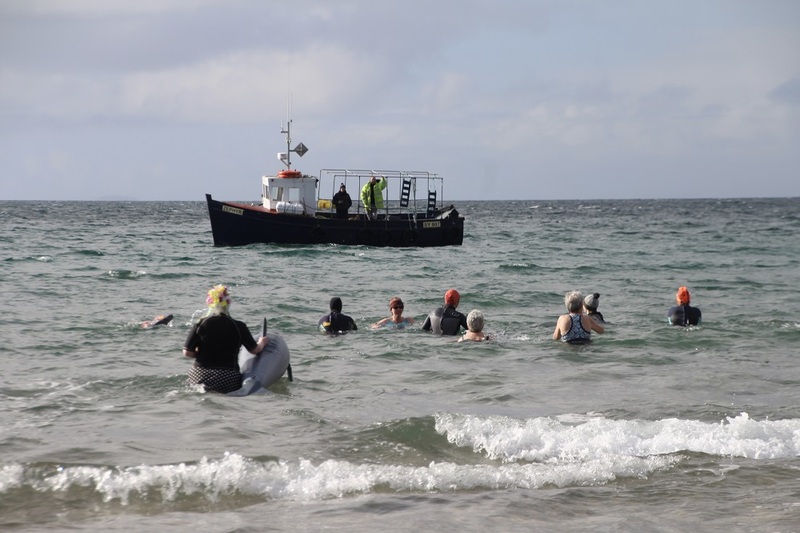 Residents turned out en masse on Friday for a beach barbecue and a swim in the loch to show the Scottish Environment Protection Agency how much the community values its clean water beaches. The community has been fighting Scottish Water’s planned downgrading of Gairloch’s waste water treatment since 2014 but last week SEPA gave Scottish Water the go ahead to make the changes. The beach demonstration was organised to highlight the use of the loch all year round and to encourage the community to take action to overturn the decision. Local groups attending the demonstration included the Gairloch Dippers, Loch Ewe Wild Swimmers and the Gairloch Coastal Rowing Club. At present the Gairloch water treatment works uses a membrane bio-reactor system that produces effluent of such high-quality that it presents no hazard to health even at the point of discharge. Scottish Water’s proposal is to replace the system with three giant septic tanks, discharging effluent for seven months of the year, and applying UV sterilization for five months in the summer. 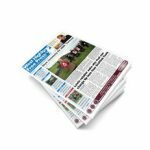 Whilst the proposals just meet SEPA’s minimum discharge quality standards, the Gairloch community feels this substantial downgrading of the current system is completely unacceptable. 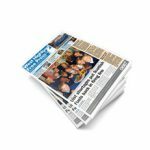 The community has written to ministers to ask them to call in and overturn SEPA’s decision. First Minister Nicola Sturgeon has confirmed that an application to ministers to review the decision had been received. The Gairloch community hopes that Scottish Ministers will look to the wider public interest and decide in favour of protecting our environment by ensuring the existing high-quality treatment is maintained all year round. Local MP Ian Blackford believes that “common sense will prevail” and has met with officials from Environment Secretary Rosanna Cunningham’s office.